In New Jersey, when parents are married anytime during the 10-month period before a baby is born or at the time of birth, the husband is legally presumed to be the father. Issues of paternity arise when parents are not married or the child is not born within 300 days of the marriage ending. In those events, New Jersey's court system provides a process for the mother, father or the child to legally demand proof of parentage. Ask the alleged father of your child if he wishes to be tested or wants to acknowledge paternity. If he does, this can save you from an involved and potentially costly legal process. He can simply sign a voluntary acknowledgment of paternity. In New Jersey, this is called a Certificate of Parentage, or COP. File a complaint for paternity. If the man you believe to be the father of your child will not cooperate, it's time to turn to the legal system. Stephen A. Browndorf, a family law attorney in Northfield, N.J., advises going to your county civil courthouse and filing what is commonly known as an "FD" complaint for paternity, differentiated from an "FM" complaint which addresses issues between people who are married. Ask the court to order a paternity test. You will be assigned a date for the matter to be heard by a court employee called a hearing officer. The court will take care of notifying the purported father that he must appear at that date and time. When you and the man appear before the hearing officer, the supposed father will be given the opportunity to agree to testing. If he does not, the matter will be referred to a judge. Appear at the courthouse with the child on the date and time ordered for the paternity test. This service is generally available to litigants twice a month. In New Jersey, this is currently done via a swab test, a simple non-invasive DNA procedure that involves wiping the inside cheek of the mouth, and all three parties are tested. DNA testing is recognized by New Jersey courts as being 99 percent accurate. Stephen A. Browndorf, Esq. ; Family Law; Northfield, N.J.
Bird, Beverly. 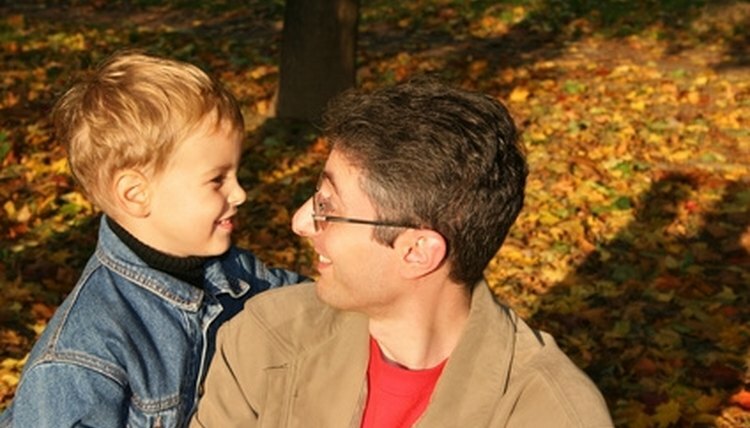 "How to File for a Paternity Test in New Jersey." , https://legalbeagle.com/6025191-file-paternity-test-new-jersey.html. Accessed 22 April 2019.